672. Symptoms of post LP headache, Rx / What is a hypertensive headache? 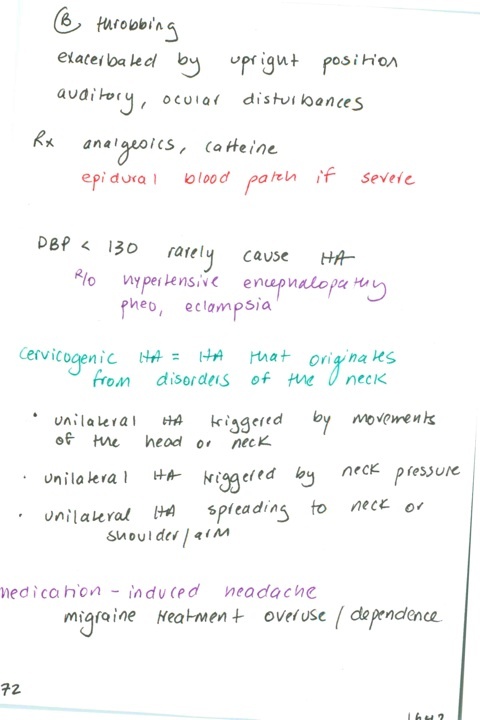 / When to suspect a cervicogenic headache / What is a medication-induced headache?